Outer Space Heaters to release new EP, The Menace From Earth Part 1: The Flight at Alberta Street Pub on December 3, 2015. Pushing lush vocal harmonies and tight, interwoven musical passages even further than their first two releases, the six-track EP reads like a manifesto to a martyr that left long ago. The Menace From Earth is scheduled to be released at the Alberta Street Pub on Thursday, December 3rd and will feature fellow post and math rock aficionados Coastlands and The Hague. The show starts at 9pm and is $6. Stream “Home,” the lead single from The Menace From Earth. 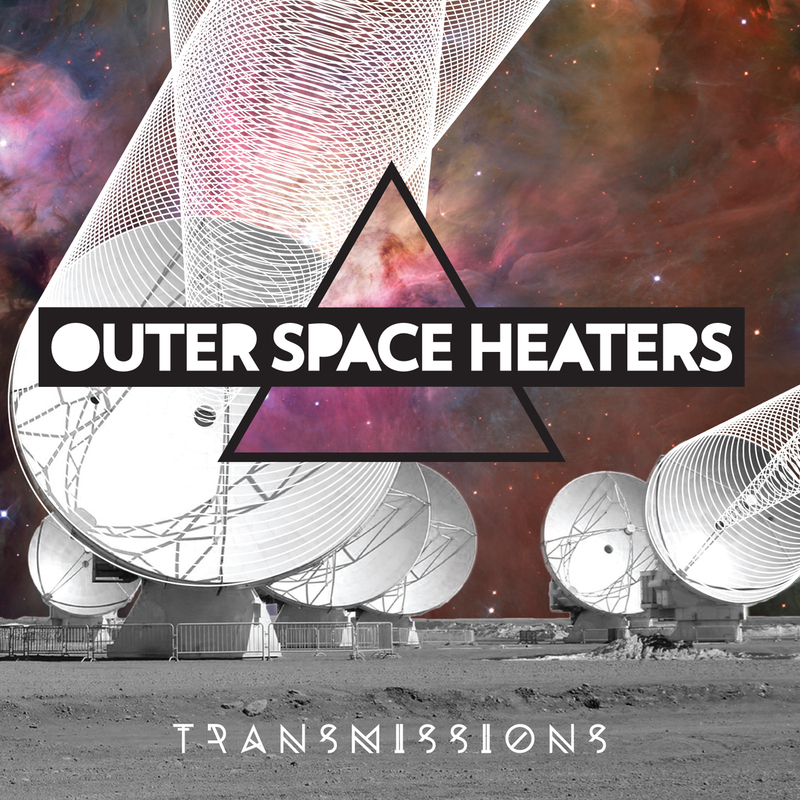 Transmissions, the new CD from the Outer Space Heaters is here! Get your copy at CD Baby or an upcoming Outer Space Heaters show. The Outer Space Heaters Desolate Surf EP has been expanded, remixed and remastered for CD release in 2013! The full length CD includes two new songs: “Event Horizon” and “Pulsar” recorded in the band’s studio. CD’s are available at Outer Space Heaters shows or at CD Baby. Desolate Surf is also available for download at CD Baby, Amazon, iTunes, eMusic, Spotify and elsewhere.